If you’re seeking expert help in finding the perfect Solitude home or condo, your search stops here! Lifestyle Properties is the partner you’ve been looking for. Lifestyle Properties Real Estate has been an exclusive part of Solitude Village since its beginning. Designated as the exclusive agent for Intrawest Corporation during the design, pre-sale, and master planning stages of the resort village (1998-2003), Lifestyle Properties has been giving our clients the inside track on the most beautiful homes and best deals at Solitude for more than a decade. The Village at Solitude is unmatched in terms of charm and exclusivity. Boasting affordable pricing, pristine scenery—and best of all, a limited master plan of only 240 properties—Solitude offers you the chance to purchase the perfect mountain retreat! Located near the top of Big Cottonwood Canyon, Solitude is just a 30-minute drive from the Salt Lake International Airport. With its award-winning terrain, uncrowded skiing, and 500+ inches of famous Utah powder each year, Solitude has certainly earned its title of “Utah’s Best Kept Secret”. Lifestyle Properties and its owner/broker, Damon Lowe, have been actively selling Solitude real estate for over a decade. If you are in the market to buy or sell a property at Solitude, please allow us to earn your business and display our expertise. 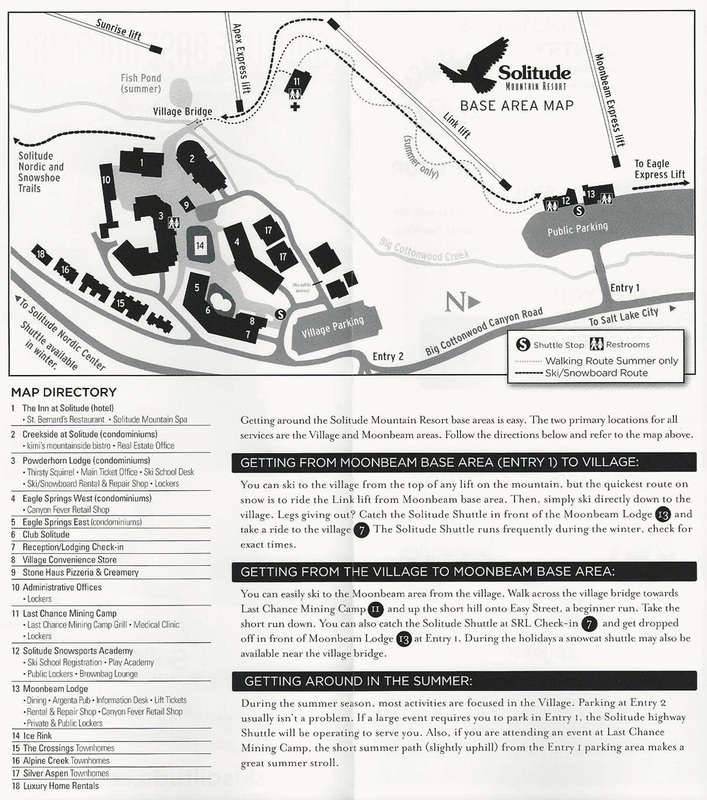 See our current Solitude Homes and Condos listings to get an idea of our access and range. These luxurious properties are part of an exclusive village community that will forever be limited in size and capacity.